Earn your exclusive badge by visiting two of the following 10 Kansas City barbecue restaurants. 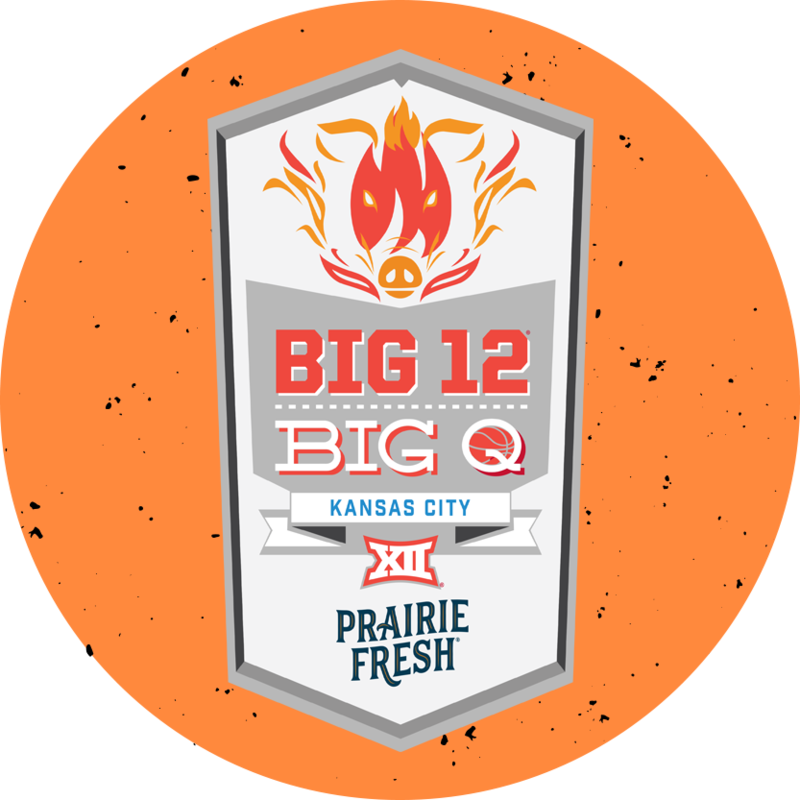 Those who earn theirs by the end of the Philips 66 Big 12 Men’s Basketball Championship—March 16 is the deadline, to be exact—will receive a custom set (2) of Big 12 Big Q stone coasters (while supplies last.) Simply show your badge to a representative at the Visit KC booth during GameDay FanFest to collect your prize. The booth is located at the intersection of 14th & Grand, directly in front of the Sprint Center. Visit KC Booth Hours: Wednesday-Friday 2-7:30 p.m. and Saturday 12:30-6 p.m.
• Wednesday, March 13 through Friday, March 15: 2-7:30 p.m.
• Saturday, March 16: 12:30-6 p.m.